Larry Hass is the Dean of McBride's Magic & Mystery School. A previously unpublished, deep-fooling card routine. An Inspirational public address about living as a magician. An essay about the important place of magic in our lives. "With the publication of Inspirations, Larry Hass has made a significant and long-lasting contribution to our art." "Larry Hass has personally helped me become a better magician and a deeper thinker." "Larry Hass is an inspiring teacher and a joyful man to know." 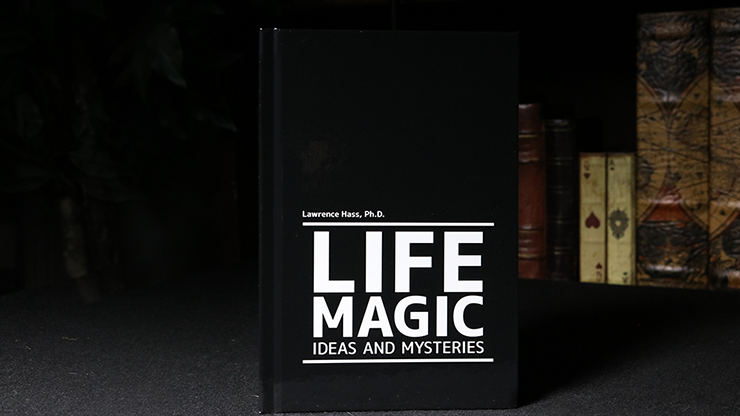 "Thank you, Larry, for doing so much to help raise the intellectual level of our beloved art of magic!"